Now that it's officially 2010, I can share with you some new fun things I'm doing for the new year! I'm looking for Mom's Play groups in Waterloo/Cedar Falls (or close by). 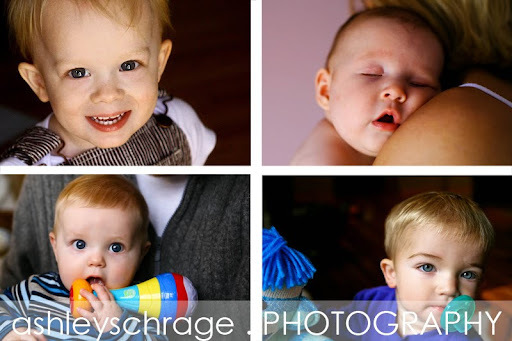 I'm interested in coming to a play date and photographing the kids playing at an EXTREMELY minimal charge! I will upload all the images to my website on a password protected site and mom's are able to purchase whatever they want. NO pressure. 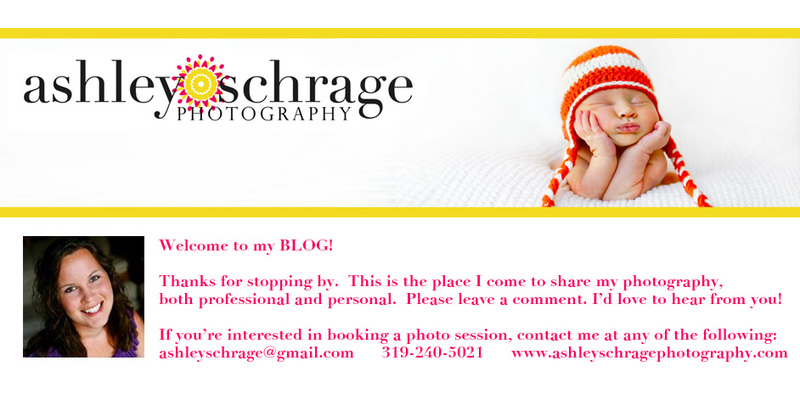 So if you have a mom's group, or know someone who does, send me an email to ashleyschrage@gmail.com -OR- you can fill out the contact info on my website. I would love to talk details and possibly set something up in the early months of 2010! I used to belong to one....I will get the info for you!! !